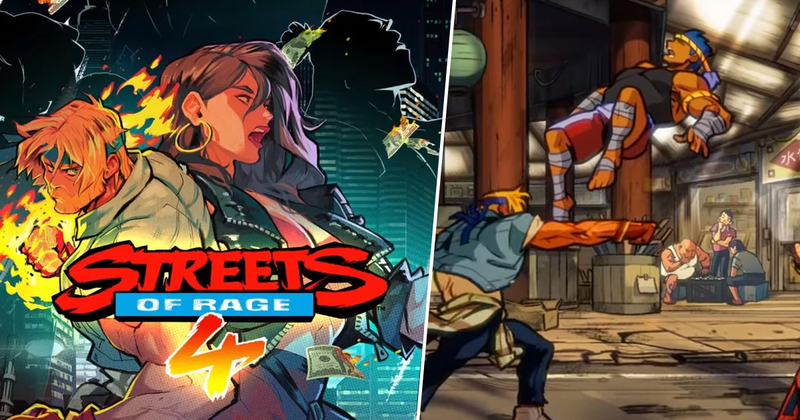 The first gameplay trailer for the hotly anticipated Streets of Rage 4 has finally been revealed, and you’ll be pleased to know that it looks both dope and legit. The beat ’em up combines the classic arcade brawler action of the original games, with some gorgeous hand drawn graphics courtesy of developer Lizardcube, who also worked on 2017’s Wonder Boy: The Dragon’s Trap remake (another cracking looking title). It’s great to see that the hand drawn character models and environments have retained the spirit and essence of the original 16 bit graphics. Truthfully, it looks an awful lot like Streets of Rage did in my head all those years ago. Despite being one of the most iconic SEGA franchises of the 90’s, the last proper game in the series (Streets of Rage 3) was released way back in 1994. Clearly, we’re due a new entry. While purists might balk at the new hand drawn style, there’s no denying that the gameplay itself looks bang on. In the trailer, Axel and Blaze take on a number of enemies and take it in turns to juggle them using them a series of uppercuts and flying kicks – it looks awesome. Axel and Blaze are the only characters confirmed right now, but it does look as though they’ll play exactly as they did in the Mega Drive games, so that’s good news. We can likely expect more characters to be revealed the closer we get to release. 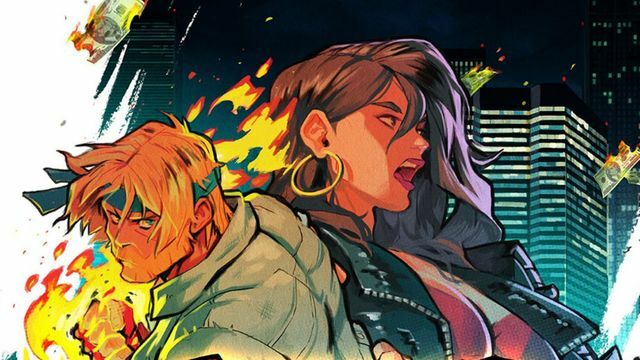 Unfortunately, Streets of Rage 4 doesn’t have a release date just yet, nor do we know what platforms the game will arrive on. I’d imagine mobile devices and Nintendo Switch are a safe bet, but depending on when the game actually launches it could possibly skip the current gen of Sony and Microsoft consoles in favour of the upcoming gen.